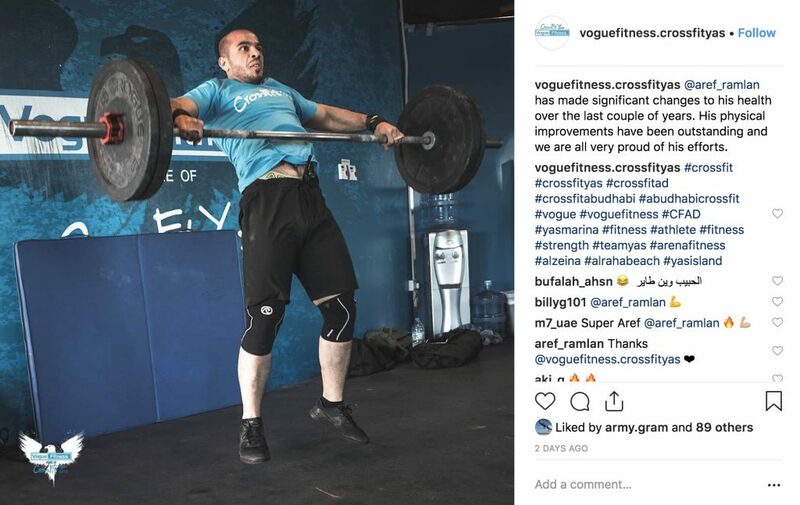 Billy Graham and Patrick Hegarty were working for an engineering firm and playing rugby for the Abu Dhabi Harlequins when they started doing CrossFit years ago. They both got their CrossFit certification, started holding boot camps, scouted for a location and in 2014 opened their first gym: Vogue Fitness/CrossFit Yas in Yas Marina. One reason for their success? The pair were well ahead of the “gym as social hub” trend, which has since exploded worldwide and in the UAE. When Hegarty moved to Abu Dhabi, for example, he realized that his social circle revolved around the rugby team. “Fitness and fun” was their philosophy from the start, with a focus on community, uniqueness and excellence. As part of that effort, they added unlimited classes for their Dh999 monthly membership, yoga, indoor cycling and kids sessions, as well as community days and beach workouts. Members are free to attend any location. The Vogue vibe has also attracted a customer base that is 60 percent Emirati, said Hegarty. That means the gym has been able to break down some of the UAE’s lingering cultural barriers along the way, as there still aren’t many fitness platforms where expats and Emiratis mix, he said. Among their three dozen-plus coaches are top CrossFit athletes, including the couple Elliot Simmonds and Jamie Greene. They travelled to the US last summer to compete in the CrossFit Games, essentially the world championships of the sport. Spotting gaps in other markets that complemented their gyms, in the last three years the Vogue owners have ventured well outside CrossFit. In 2016, frustrated with the cost and capability of the social media and digital marketing on offer in the UAE, they decided to do it themselves and opened DigitalFarm.ae, also at Yas Marina. Last year, again at Yas Marina, they added Boroughs, a specialty coffee shop that sells healthy smoothies and juices, muffins (the paleo Gluten Free Apple Muffin uses coconut flour, almond flour, and apple puree) other breakfast items including protein pancakes and snacks, like their new sweet potato slices topped with a variety of items, such as smashed chickpeas or guacamole. It’s a clever move, offering convenient fuel to the assortment of busy, hungry athletes passing by the the ground floor location after they’ve just burned off hundreds of calories upstairs. The manager, Kelly Stoekle, who was a regular at Vogue even before joining the team, is continually experimenting with items and keen to change things up seasonally. 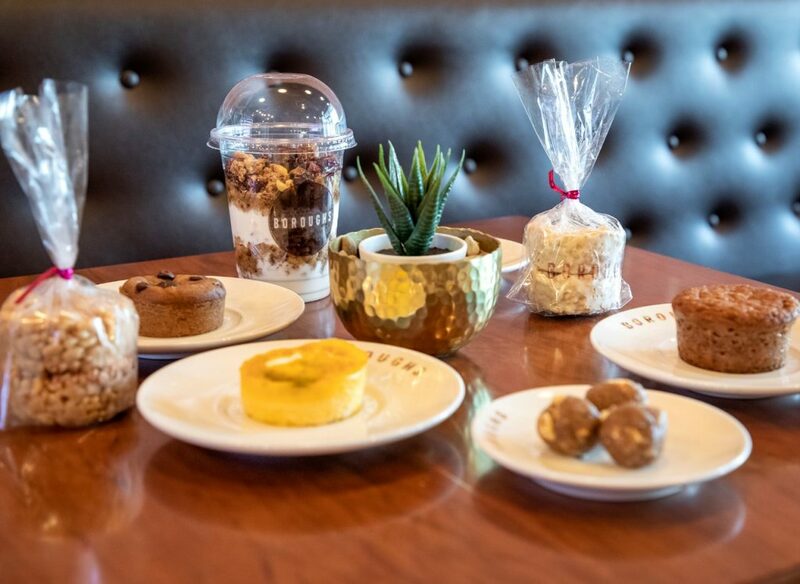 “We try to provide better alternatives for people who are used to processed sugary foods and we believe that homemade is always better than store bought,” said Stoekle. Also new is Align Physiotherapy in Reem Island’s Boutik Mall. There is room in Abu Dhabi for a more modern, client-centered brand of physiotherapy, said Hegarty. Vogue also merged with another local fitness company, Discover Sports, and has an events and memorabilia arm called Impulse Decisions. And they’ve got a big eco-ethic, with DigitalFarm.ae managing director Tom Dillon launching Plastic Free UAE on social media last year. But as they cruise toward 100 employees and further expansion, the owners said they remain focused on everyone who walks through their doors looking to get fitter. 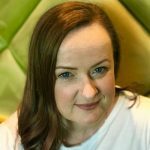 Among their clientele is a range of success stories, including those who’ve lost tens of kilograms and successfully tackled their health issues. Next Next post: Ready for H Retreats Wellness Saturdays?